What does Red Lab Media do? 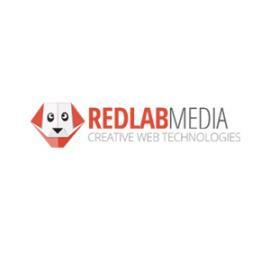 Red Lab Media provides website design and development, hosting, and marketing services for small businesses and non profit organizations. We create web database applications for our clients to use on their websites and for internal use. We were using products like Zoho Creator or custom PHP code to do this. Knack is providing a much easier to use alternative with fewer restrictions on private user portals. We are able to create applications in a fraction of the time it took before and the user interface is much nicer. What features do you enjoy the most? Ease of use is a great feature. User logins work very well and have more flexibility than we expected. We are also using the rules for more complex applications. What is it like working with Knack? The responsiveness and quality of support has been super!